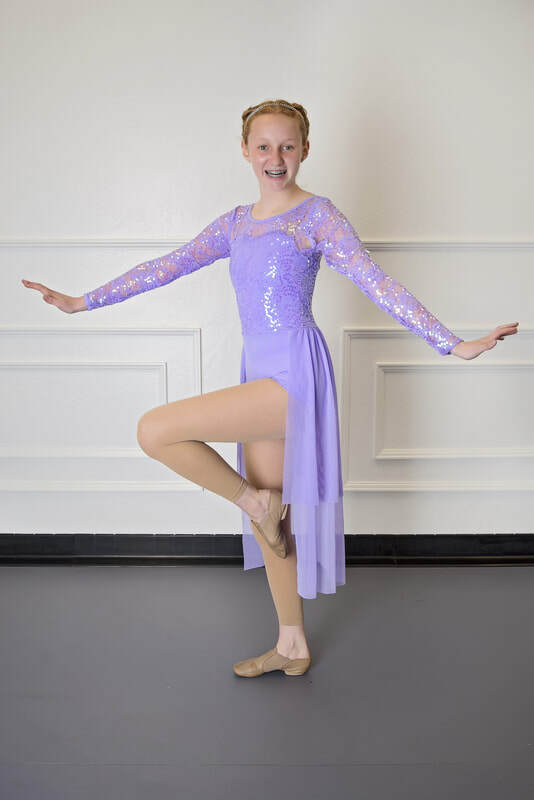 Panache Dance Co. is an energetic and fun dance studio with a brand new professional dance facility located in the Medford Center in Medford, Oregon. ​We "DANCE WITH PANACHE" - meaning our dancers dance with confidence and style. 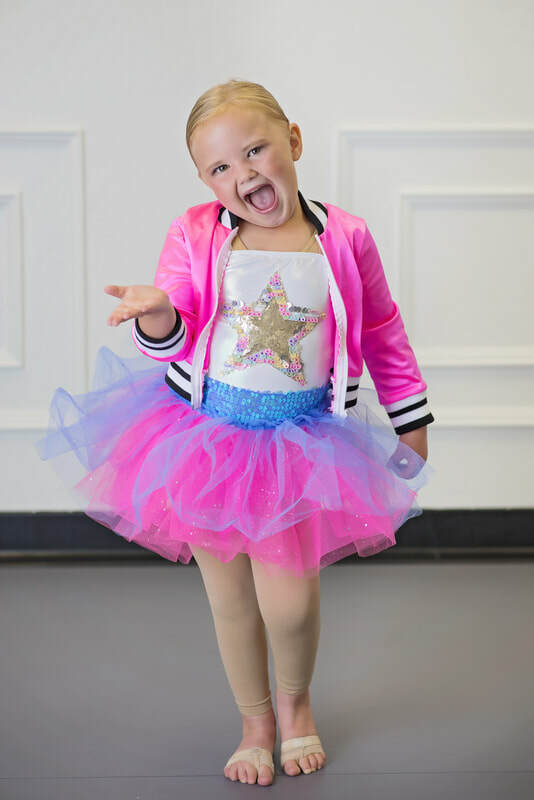 We encourage our dancers to shine inside and out not just in dance class but in life. Come dance with us! Panache Dance Studio is now offering Jazz, Hip Hop, Acro, and Contemporary. for Summer Classes & Camps! ADULT HIP HOP REGISTRATION NOW OPEN!